Are you after a career where you can create positive social change? Social work and community development are rewarding career paths where you can be the change in your community by helping empower individuals and groups of people to take control of their lives. There are many ways to work with your community; in voluntary and cultural organisations, or national and local government, in many different roles. Study social work and you’ll learn about psychology, mental health, and risk assessment. Youth worker training will show you how to make a difference in the lives of young people. Community development draws on your awareness and knowledge of social and cultural contexts, social justice, class, and gender. 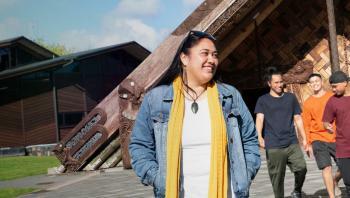 If you want to take your career further, our postgraduate qualifications will develop your decision-making skills and confidence working within New Zealand’s cultural contexts. Whatever path you choose, you’ll be taught by passionate staff with years of experience. Many of them have active roles in the community, which means that what you learn in the classroom reflects the real challenges you’ll face in practice. We have strong links to the West Auckland community and industry organisations, especially in the not-for-profit sector. We’re members of the Aotearoa New Zealand Association of Social Workers, the Social Workers Registration Board, and the New Zealand Association of Counsellors. 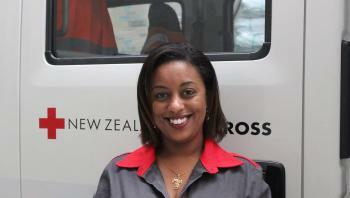 We also work closely with community organisations around Aotearoa and the Pacific. 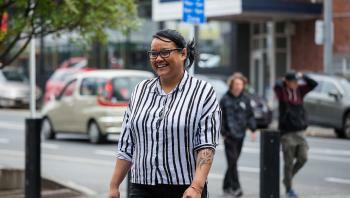 Organisations like te Waipuna Puawai, Safer Homes in New Zealand Everyday, the Problem Gambling Foundation and the New Zealand Federation of Voluntary Welfare Organisations have helped us develop our programmes. During your counselling training you’ll have access to audio-visual systems, dictaphones, and statistical software to use for research, and during your practicum. 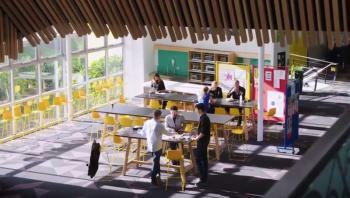 The Waitākere campus library has a large collection of community and social practice resources, and computer labs are available during the day and in the evening.